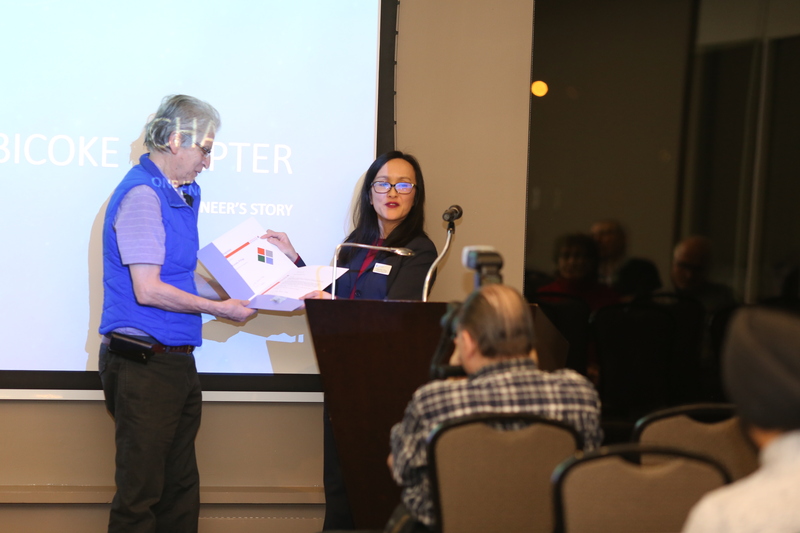 The Etobicoke Chapter held its 2019 Annual General Meeting on January 24, 2019. 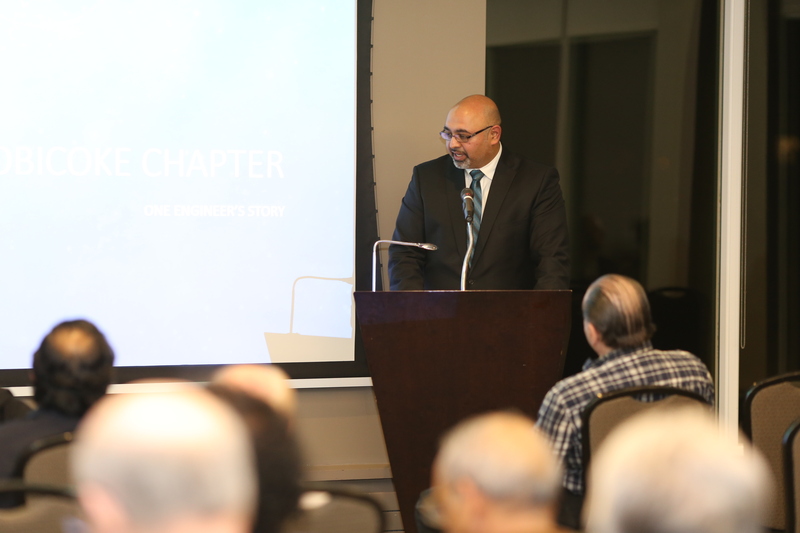 The event included a wine and cheese reception open to Chapter members and their guests. 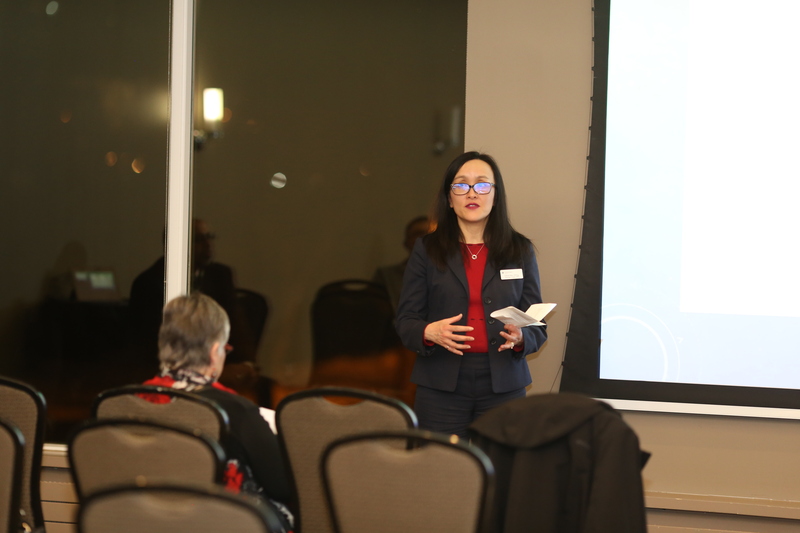 Presentations included a recap of the chapter’s activities and events in the past year and the plans for events and engagement this year. 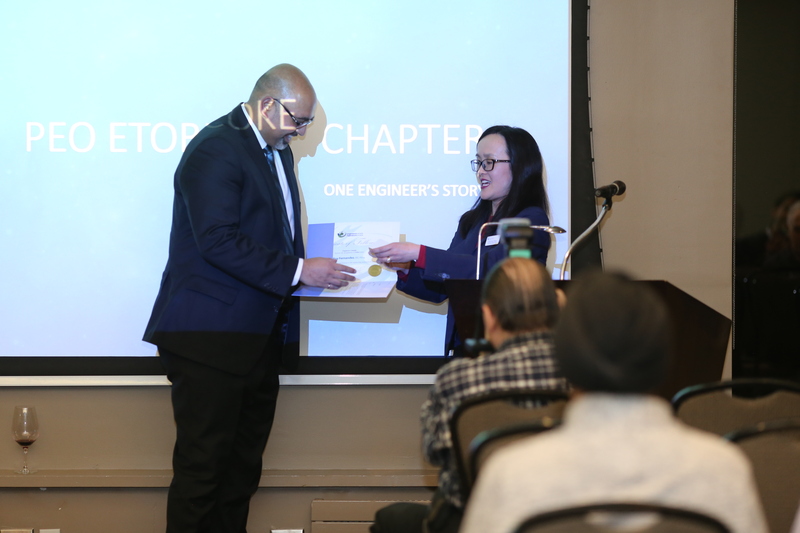 Chapter Officer, Past-Chair, Events Co-Chair, Roy Fernandes, P.Eng. 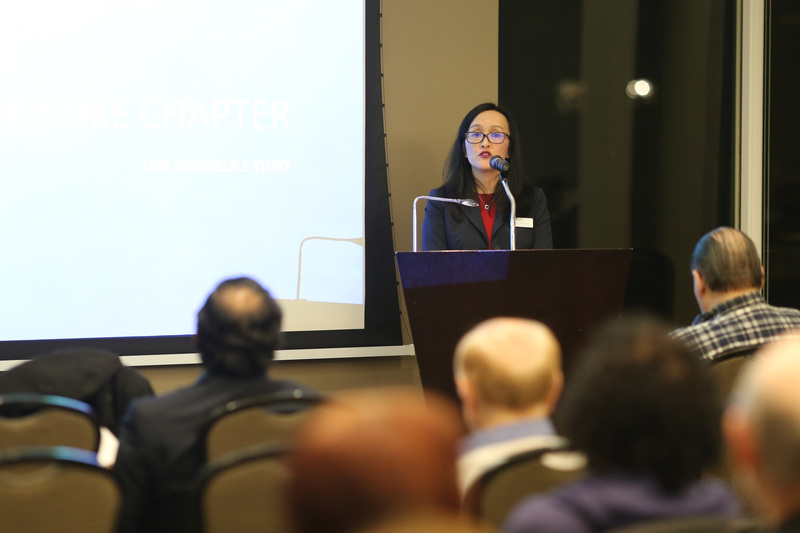 Chapter Officer, Vice Chair Suzanne Santyr, P.Eng. 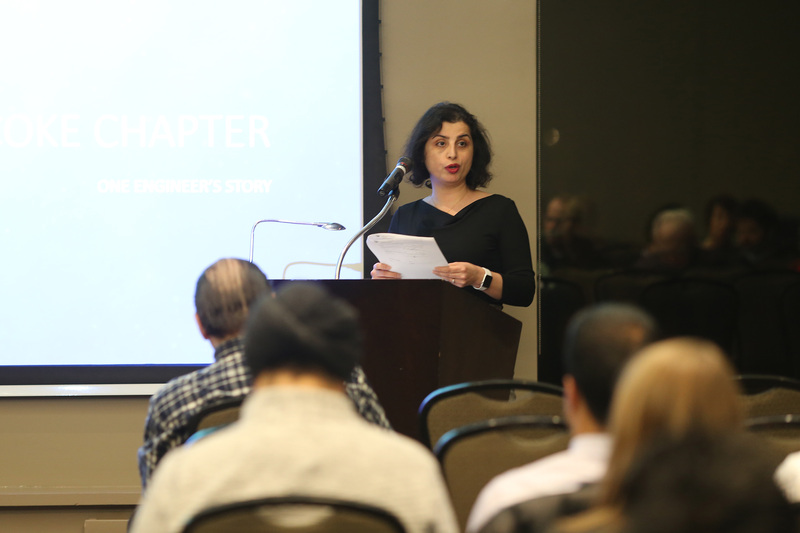 Chapter Officer, Treasurer Mojgan Jadidi, P.Eng. 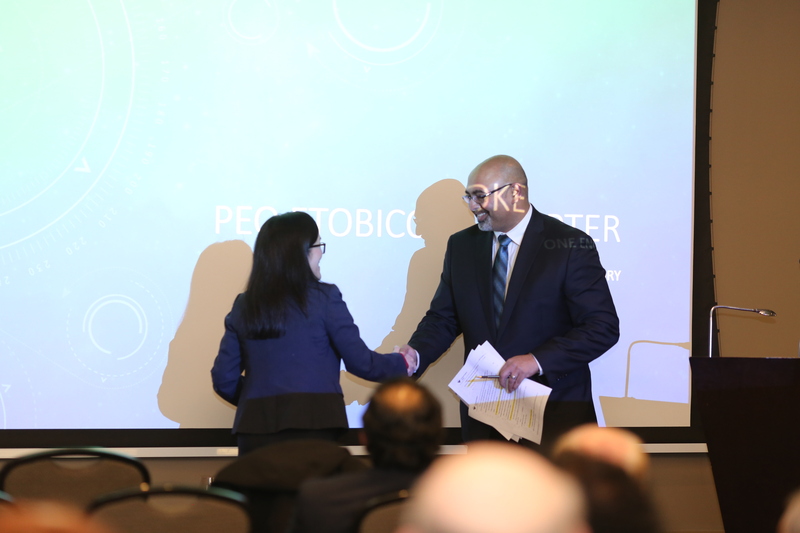 Executive Member, License Coordinator Humberto DaSilva, P.Eng. Executive Member George Dimitrov, P.Eng. 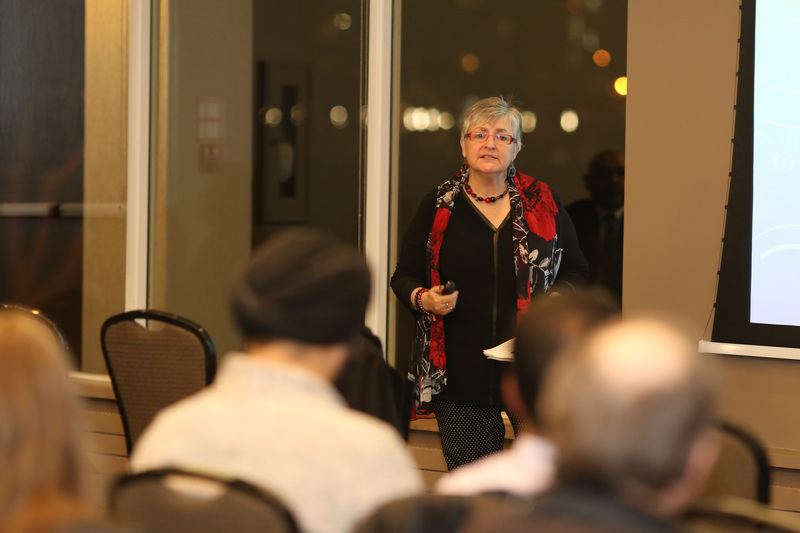 Executive Member Linda Drisdelle, P.Eng. Executive Member Andrew Demeter, P.Eng. Executive Member Paul Lozada, P.Eng. Executive Member, Remembrance Day Liaison Jerry Fridrich, P.Eng. 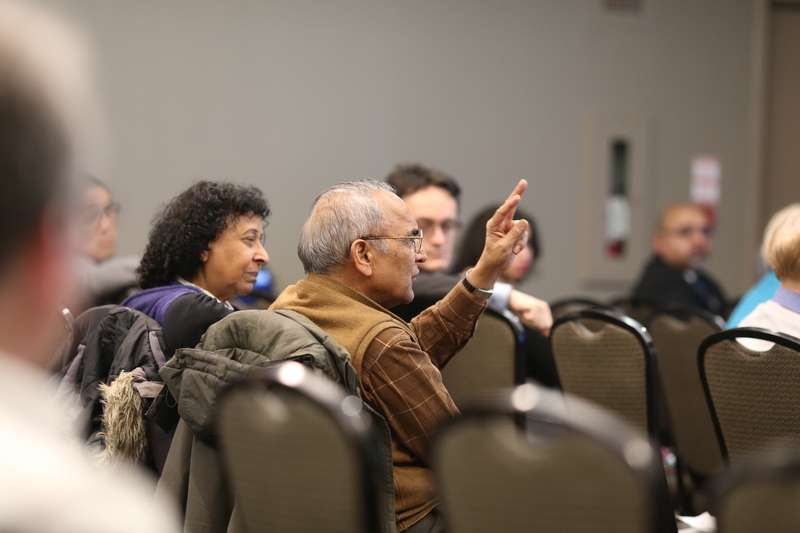 Executive Member Tarun Biju, P.Eng. 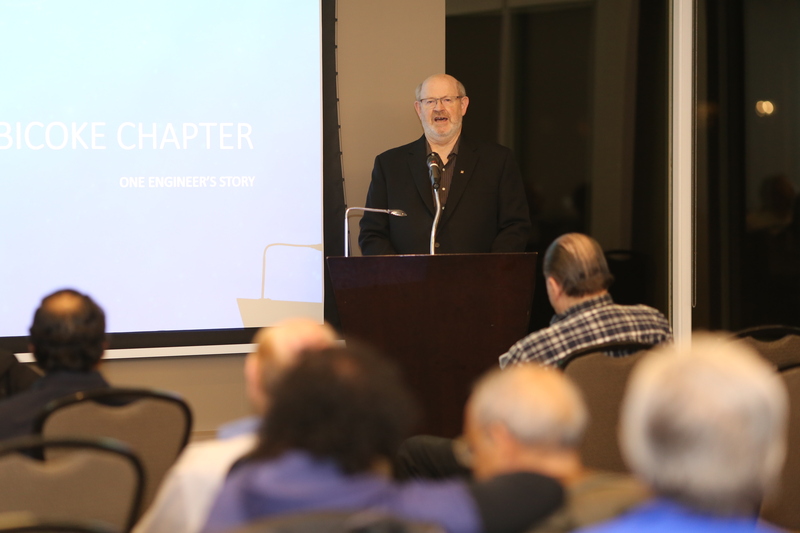 Member at Large, ASM Liaison Harvey Pellegrini, P.Eng. Member at Large Paul Short, P.Eng. 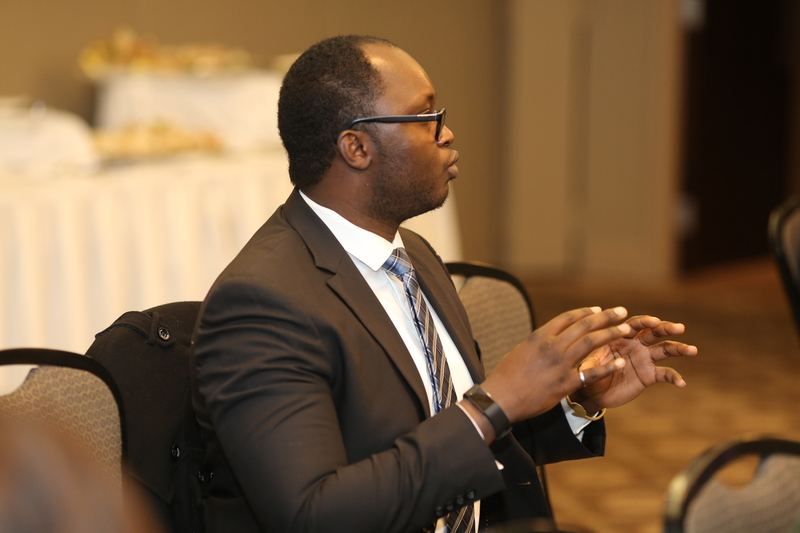 Member at Large, GLP Chair George Comrie, P.Eng. 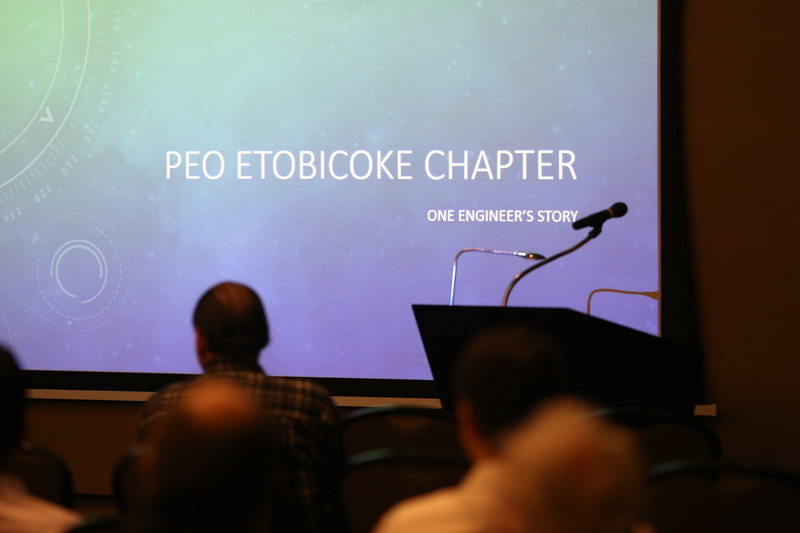 Member at Large Zeke Fedun, P.Eng. 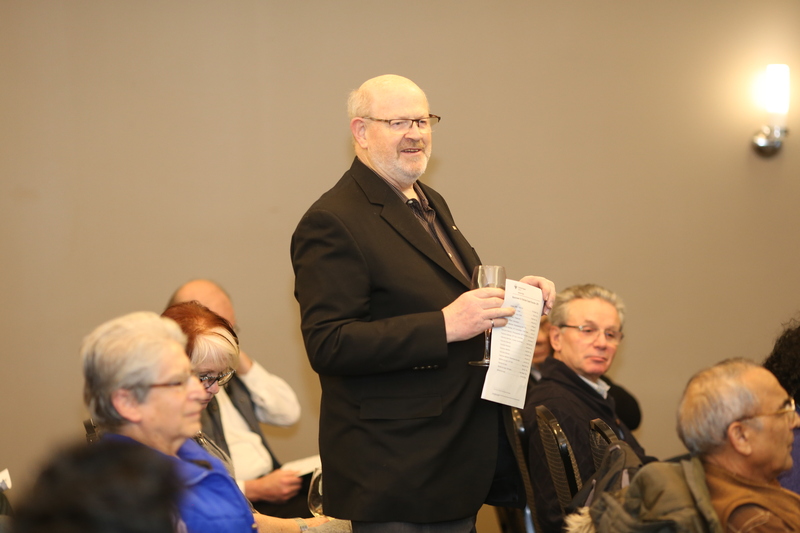 The complete AGM meeting minutes (draft) can be found AGM Meeting Minutes Jan 2019. 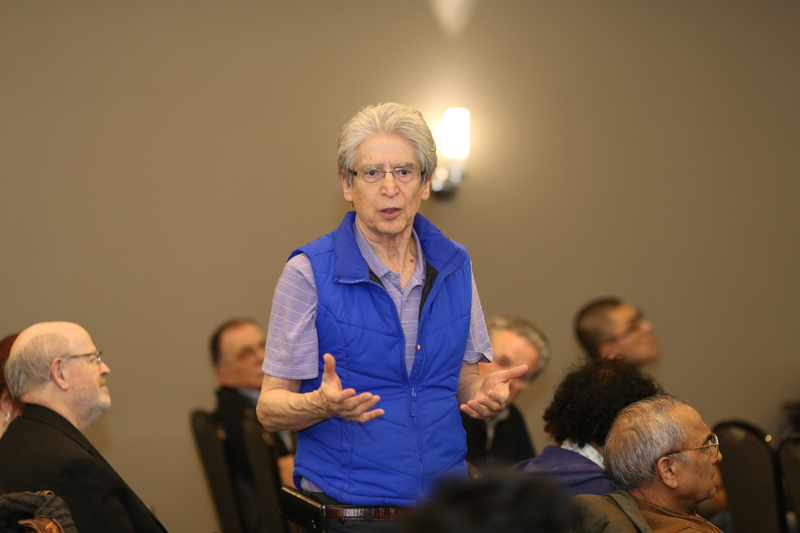 The event was concluded by a presentation by Marilyn Spink, P. Eng, entitled One Engineer’s Story, which talked about the evolution of the role of the engineer in recent years and its relationship with regulation and advocacy.